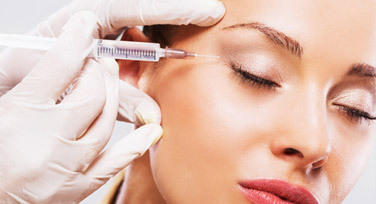 This innovative technique is a fabulous new approach for skin rejuvenation. 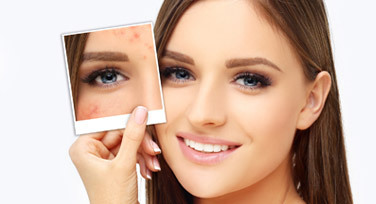 3D skin rejuvenation program is designed to address a number of your skin concerns. 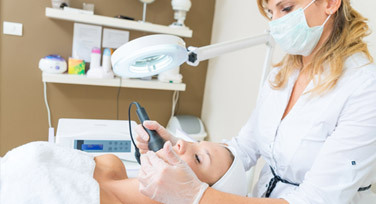 Our skin is made up of multiple layers and these treatments will target the different layers of the skin. This 3D treatment will leave you with healthy, hydrated, luminous firmer and younger looking skin. Come in for a free no obligation assessment to learn more about Skin Rejuvenation treatments and if you are the right candidate to receive Skin Rejuvenation.